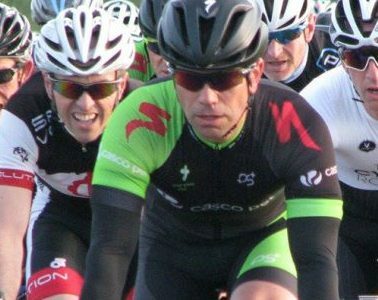 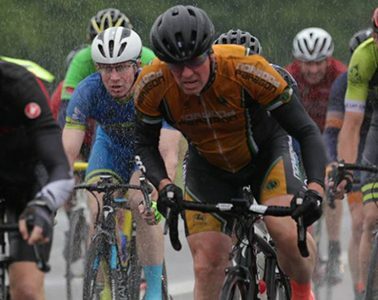 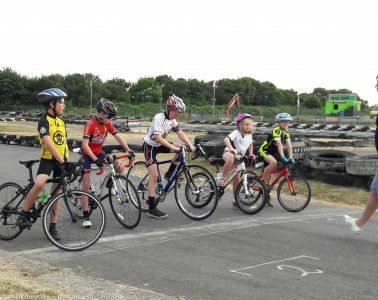 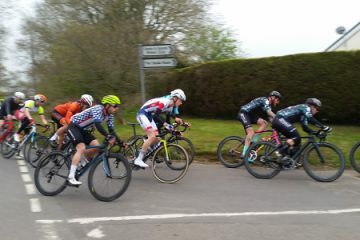 Welcome to the Surrey Cycle Racing League’s website. 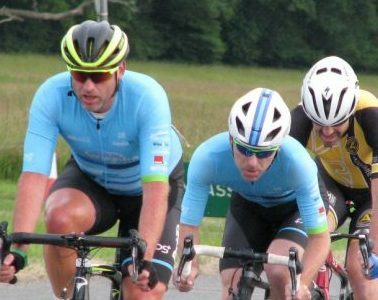 The Surrey Cycle Racing League aims to provide a full years cycle racing for all categories of riders, especially at grass root level. 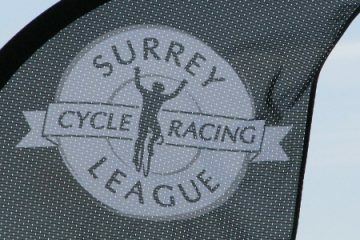 Established in 1983 by the ex-professional rider, Keith Butler, the Surrey Cycle Racing League is the UK ‘s premier cycle racing league. 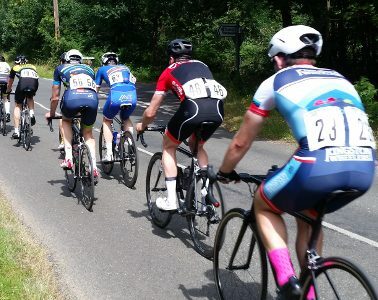 During each season the Surrey League will provide racing for over 1300 riders in over 150 races.